Gerry I took some liberties with your recipe. 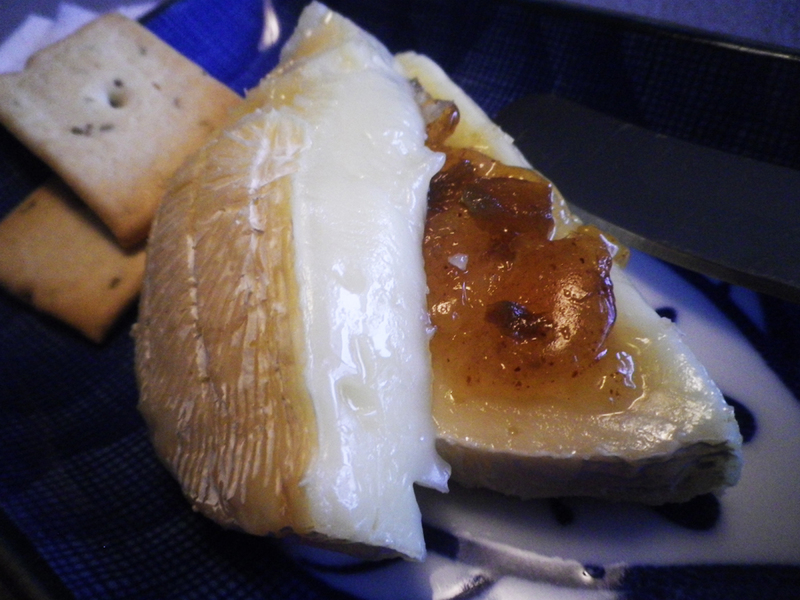 Instead of the puff pastry I used Crostini Crackers, cut a small wheel of Brie in half then cut it through the middle, added the Jalapeno jelly to the bottom half of the cheese, placed the top half over and baked it 400f for 15 minutes. 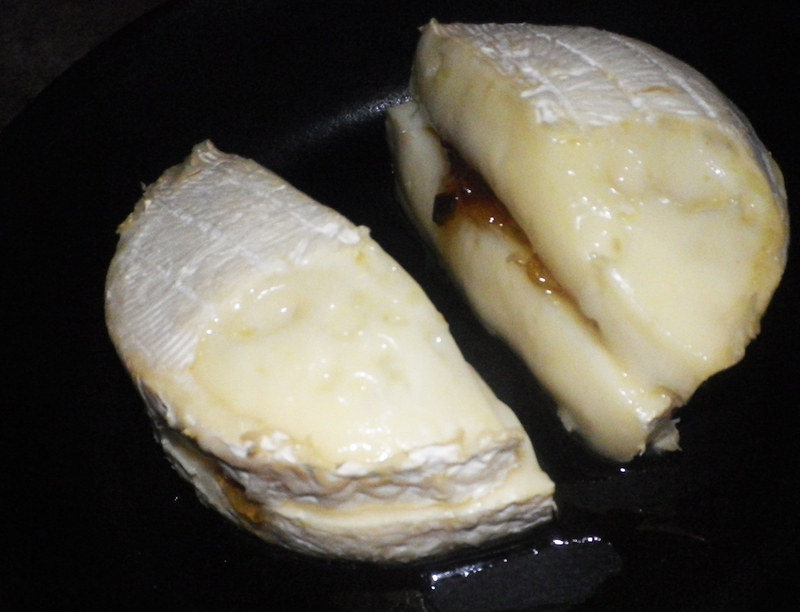 Served with the crackers - Brie Heaven!! Have to love how you get so much mileage from one recipe, this happens to be one of our favorite appetizers. Years back I managed to find the phyllo tartlet shells but haven't since. So times when I don't happen to have puff or phyllo on hand I use tartlet shells. 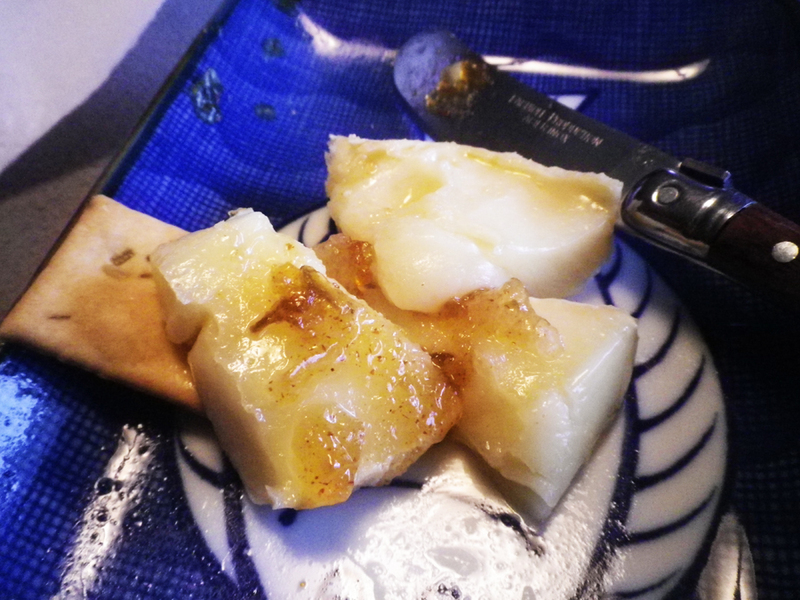 What a great idea, happens I found a small wheel of Brie in the fridge that I missed serving last weekend, guess what I will be enjoying this weekend. Bergy you are not only Queen of the Burgers but the Queen of the Appetizers as well! Thanks Bea and Thank-you Gerry - We love our Sunday 3PM Appie. We have brunch on Sunday, no lunch and the appie are served along with a martini - We play music from 60's, 70's etc. , toast our friends that are long gone. It is a nice tradition where we laugh and remember some great times from the past.